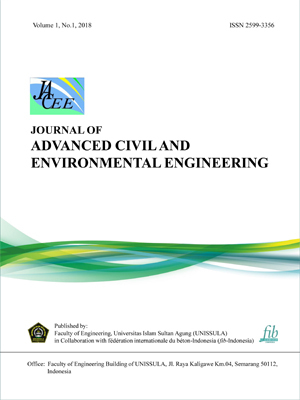 Journal of Advanced Civil & Environmental Engineering invites and welcomes the submission of advanced research and review papers, innovations and developed selected conference papers that have never been previously publicized. This journal provides publications and a forum to the academics, scholars and advanced level students for exchanging significant information and productive ideas associated with all these disciplines. Dissemination of research results are in the form of researches, studies, new discoveries of advanced civil and environmental engineering.